He who was much beloved. 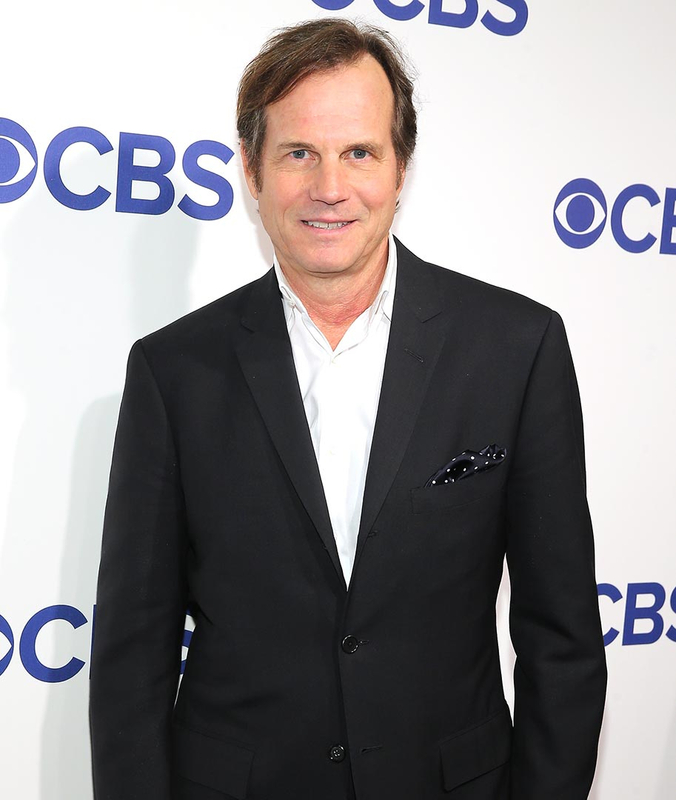 Bill Paxton died at the age of 61 after suffering a stroke post-heart surgery on Saturday, February 25, and many of Hollywood’s biggest names, including Tom Hanks and Arnold Schwarzenegger, took to social media to express their condolences. Paxton, who was perhaps best known for his roles in classic films like 1986’s Aliens and 1997’s Titanic, got his big break in 1985 with the film Weird Science, alongside Anthony Michael Hall, Ilan Mitchell-Smith and Kelly LeBrock. The versatile actor also starred in HBO drama Big Love, which aired from 2006 to 2011, and received an Emmy nomination for his role in the 2012 History Channel miniseries Hatfields & McCoys. He most recently starred in new CBS series Training Day, which premiered on Thursday, February 2. His Aliens director, James Cameron, issued a heartfelt statement following Paxton’s passing. News of Paxton’s death caused an outpouring of tweets in memory of the actor on social media. I will never forget Bill Paxton and the KC135. We will miss you.